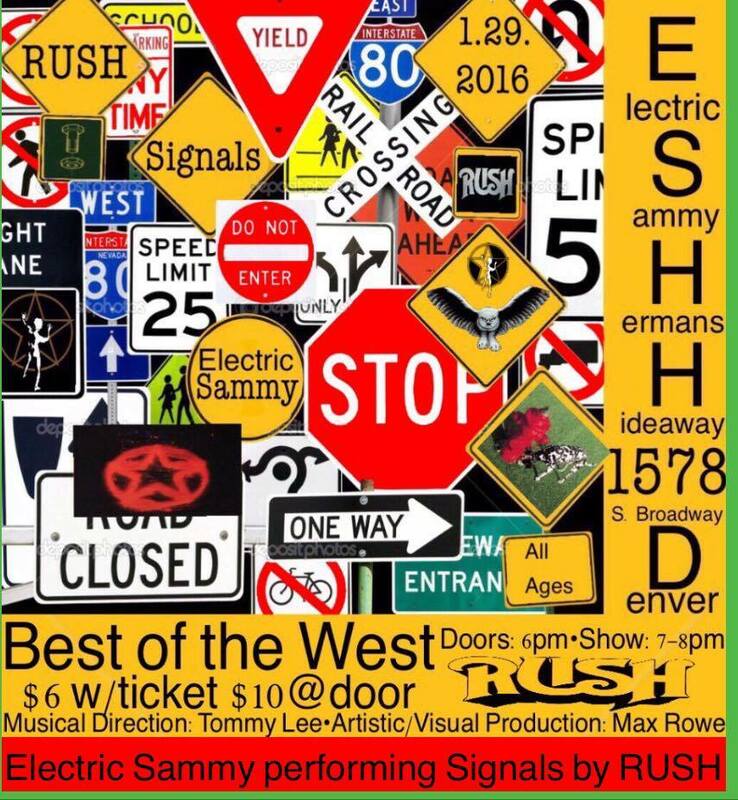 Playing all your favorite jams and smoking thru dank covers from past and present! Watch Video From March 30! 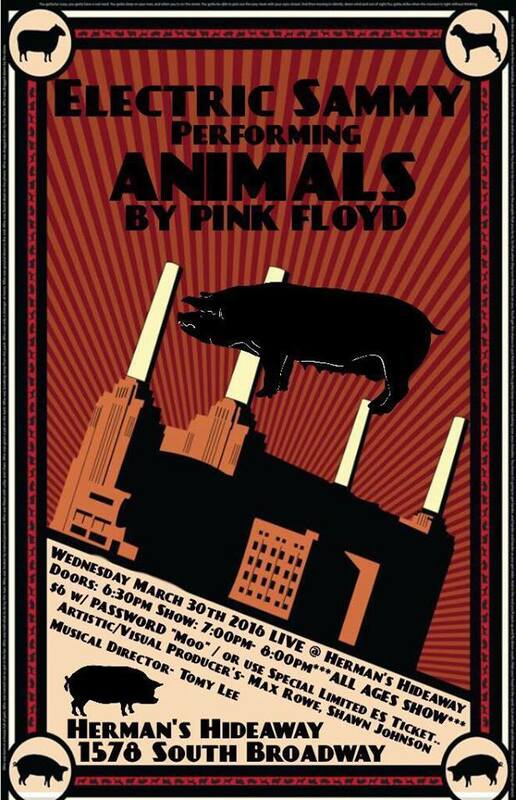 Check out Electric Sammy's epic performance of Pink Floyd's Animals LIVE at Herman's Hideaway on March 30! 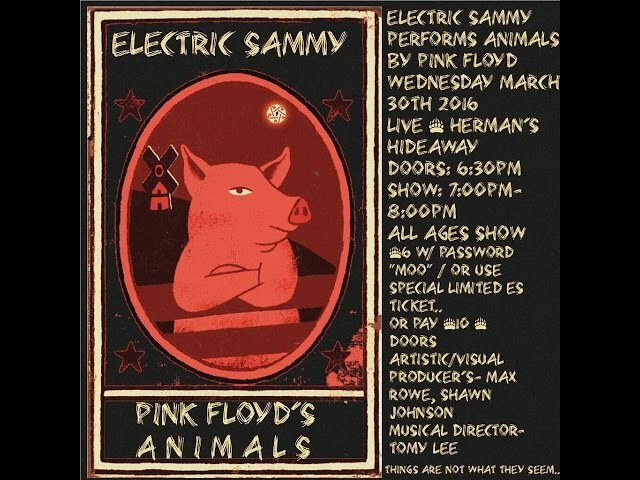 Ready for Electric Sammy to blow your mind? Electric Sammy is an American blues/ prog.rock/ R&B guitarist. He is well known for his explosive guitar style and wild guitar effects. His galvanizing guitar work defines modern, top-of-the-line blues-prog.rock. His unique "Illumiringer .42" is one of a kind. It's as forceful as ever. Electric Sammy brings righteous shuffles and licks...blistering, sinuous guitar solos and a take on guitar that is unique and outside the box & always raising the bar. 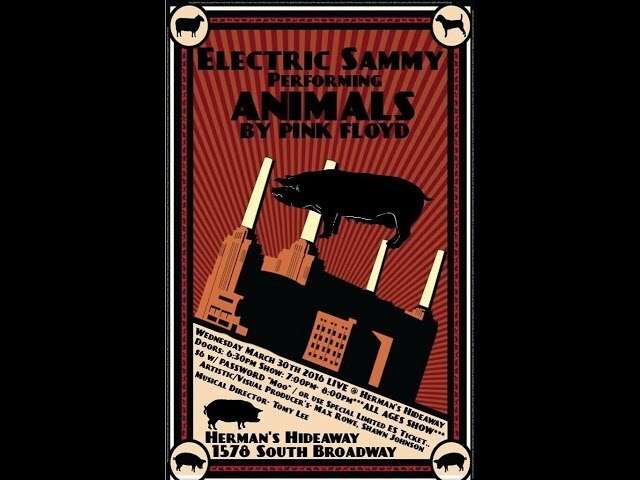 Welcome To Electric Sammy’s New Website!